Shingeki no Kyojin has never ceased to impress the fans with its awesome story telling. 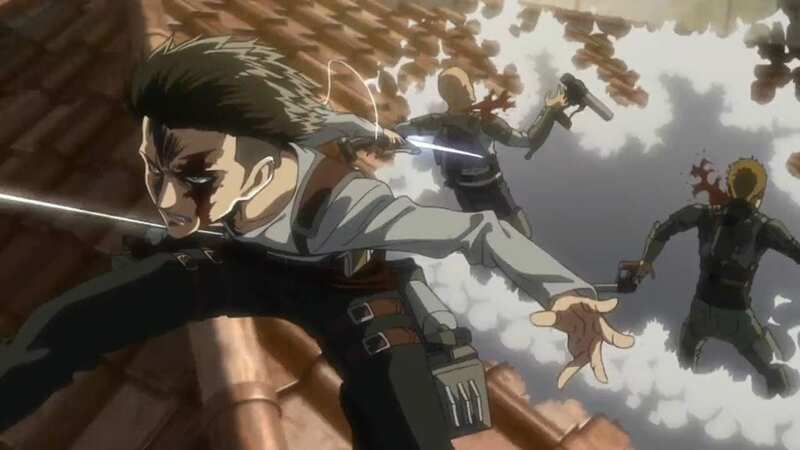 The show is based on a very popular manga of the same name by Hajime Isayama. If you prefer reading the manga, then you should definitely check out the manga(considering you haven’t read it already). It is awesome and certainly worth a shot. Anyway, we are here to talk about the anime, not the manga so, I will stop here. So, the anime aired its third season last year, and it was again a great piece. The show will be returning to our screens again very soon. 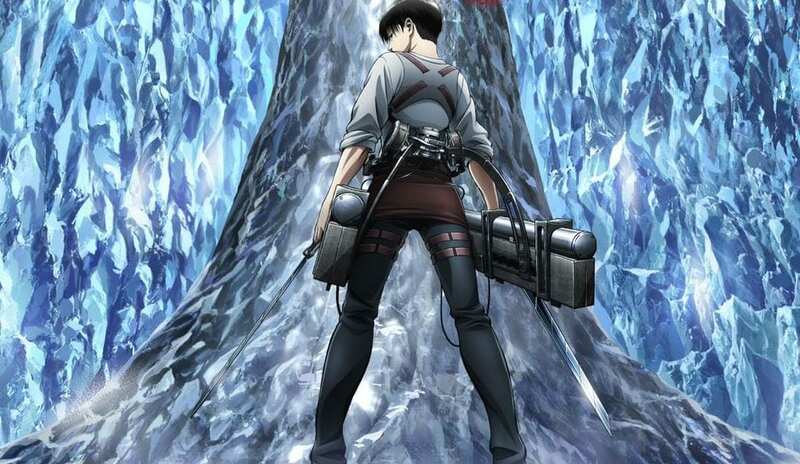 Shingeki no Kyojin will release its “next season” in April. Many fans call it the fourth season, however, it is the second half of the third season. The first part of the third season came out last year and the second part of the third season will come out in April. I hope I was able to clear any confusions about the next season of Shingeki no Kyojin. A lot of information has already been revealed about the anime, which includes the opening and ending theme songs. The returning staff for the anime has also been confirmed. The expectations are very high from the second part of the third season. Last year, Isayama revealed that Shingeki no Kyojin is about to end soon. So, we are into good stuff now. Each chapter of the manga is full of exciting stuff and mysteries. Isyama has become one of the most respected manga artists of the over the years. The story of Shingeki no Kyojin follows the bitter struggle between humanity and the Titans. In order to save humanity from extinction humans must fight back and peg back titans. The story takes many drastic turns, and each chapter unravels new mysteries.